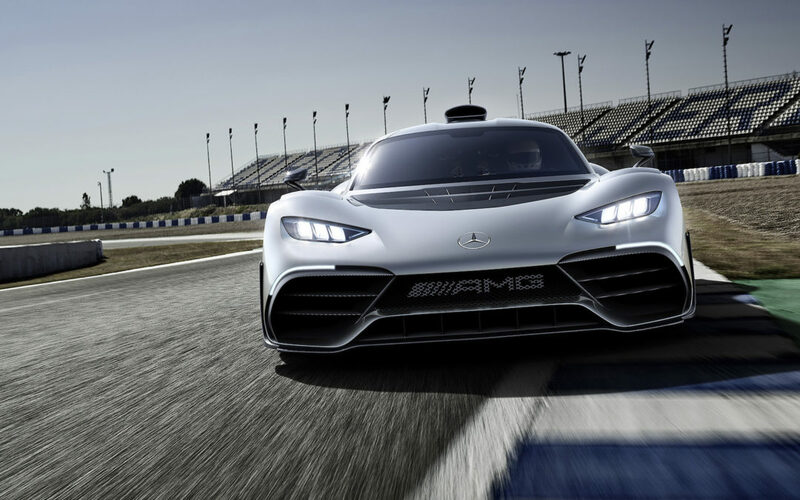 Meet Mercedes-AMG's most extreme production model since the CLK-GTR. 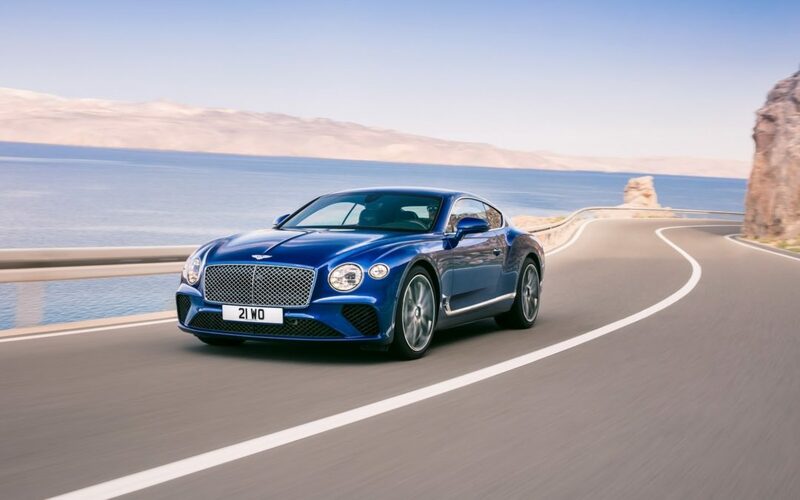 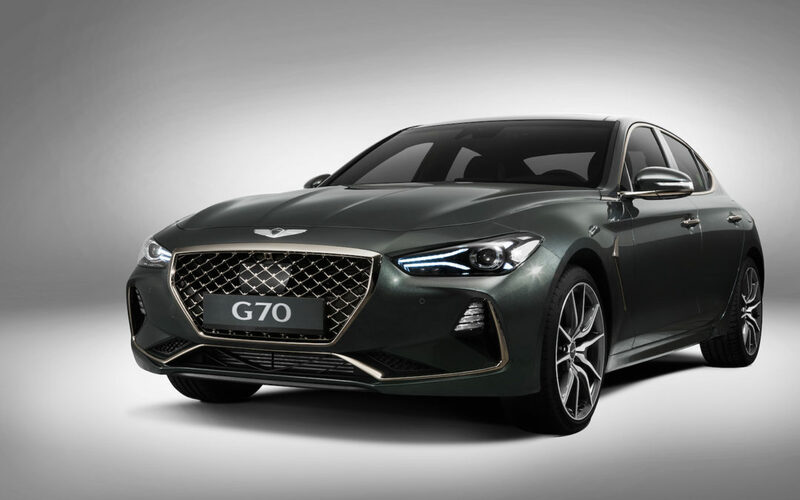 Bentley has revealed its all-new Continental GT with a fresh face, new tech, and more power. 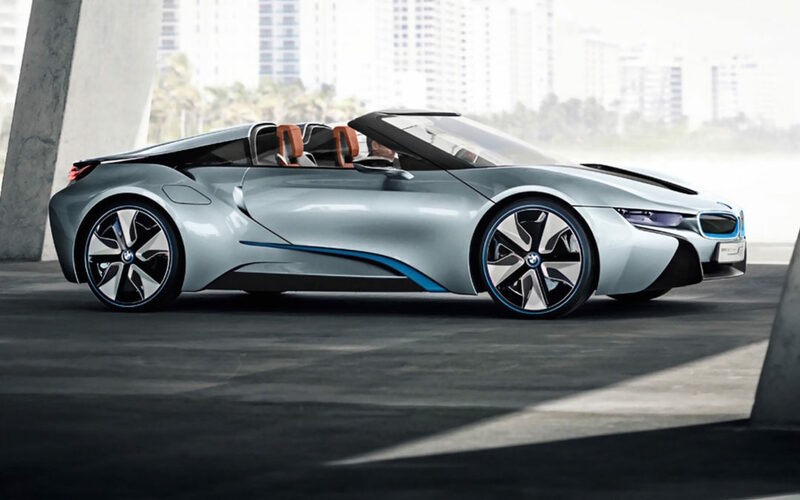 BMW will reportedly show its production-ready i8 Roadster at this Fall's LA Auto Show. 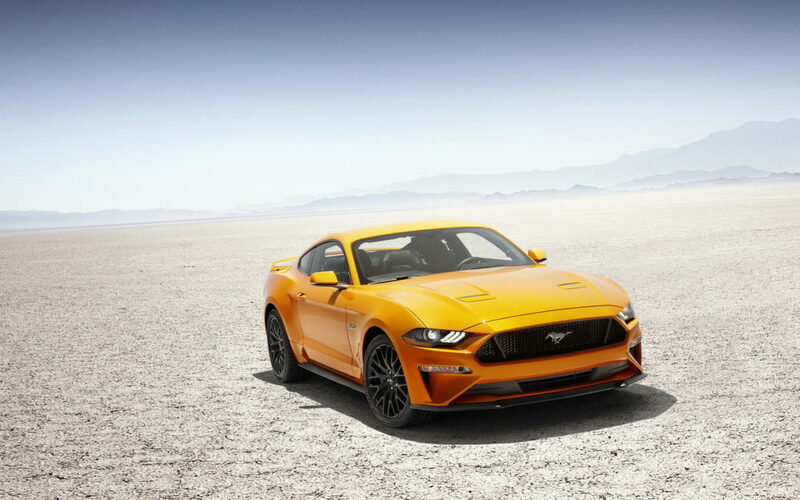 Ford's 2018 Mustang boasts new styling, advanced technology, and improved performance. 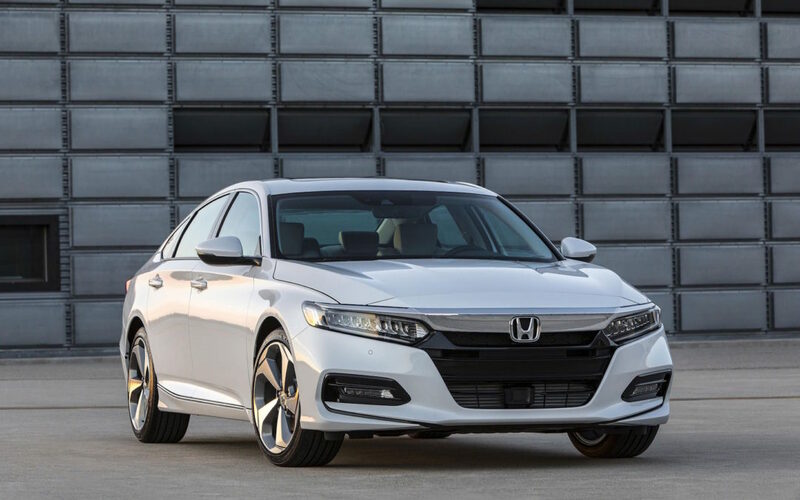 Honda's all-new Accord comes with good and bad news for midsize sedan shoppers.